Today, I went on a nature walk in Marquand park in Princeton, New Jersey happily taking photos of trees with their labels. Marquand park is an aboretum established in the 1880’s first as a private estate and farm ; In the 1950’s , 15 acres were donated to the borough. From the mid 19th century to the early 20th century it was fashionable for large estate owners to collect and disply exotic, unusual or rare native plant species on their grounds. 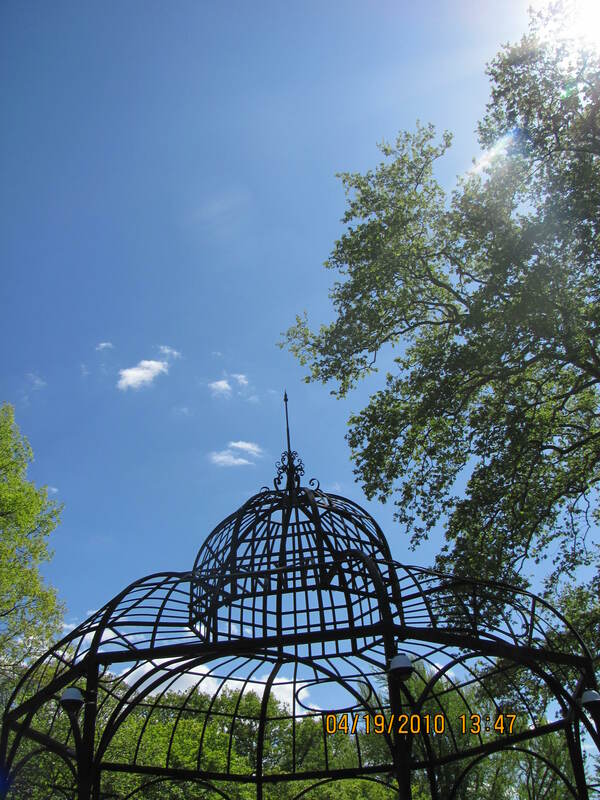 Owners of Maraquand park were horticulturalists and collectors. 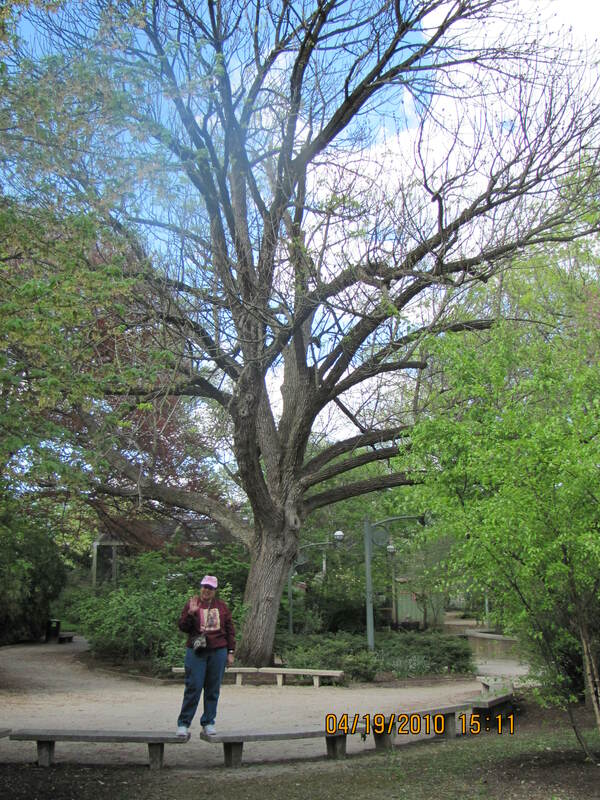 Names of trees that I took pictures of were a few types of Magnolia-Lenne Magnolia, and Oyama Magnolia, ,a very tall Shellbark Hickory, an American Beech, a White Oak. Throughout the park, there are both gravel and paved paths and wooden benches interspersed along the way to rest and admire the beauty of nature. “Each generation takes the earth as trustees”. J. Sterling Morton came with his wife from Detroit to Nebraska Territory in in 1854. They both shared a love of nature and began planting trees and shrubs at their home. He spread agricultural information and and his enthusuam for trees working as a journalist for Nebraska’s finest newspaper. Trees were needed for windbreaks to keep the soil in place, for fuel, building materials and shad from the hot sun. The first tree planting day was April 10, 1872 in Nebraska. It is estimated that more than one million trees were planted in Nebraska on that day. Prizes were awarded to counties and individuals that properly planted the largest number of trees that day. In 1885, Arbor day was named a legal holiday in Nebraska. A number of State Arbor days are at other times to coincide with better tree planting weather. It’s time to share a photo or two with a red theme. This is a tomato pie from DeLorenzo’s in Robbinsville, NJ. Unlike pizza, the cheese goes on first, then they add the tomato sauce on top. Outside of Trenton, New Jersey, , the term Tomato Pie is little known. Utica, New York and Norristown, Pa have their own versions. Papa’s Tomato Pies is still around owned by his descendants, Azzaro, 62 and his son Dominic is on 804 Chambers Street. Now, for DeLorenzo’s Tomato Pies, the place that we went to. Pasquale and Maria Delorenzo emigrated from Naples to America at the turn of the century as well. The family had eight sons and four daughters in a row house on Hudson Street. In 1936, the 4 oldest son’s (Joe, Chick, Jimmy and Johnny) opened Delorenzo”s tomato Pies on the first floor of the rowhouse, then moved it to 530 Hudson Street where it is currently operating today. 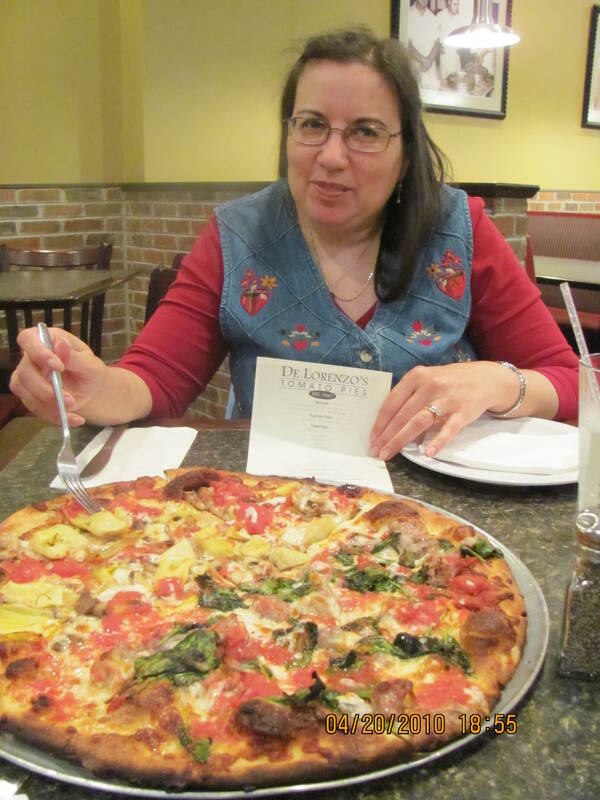 In 2008, Chick’s grandson, Sam Amico, 38 opened a modern DeLorenzo’s Tomato Pies in 2350 Highway 33 in suburban Robbinsville. 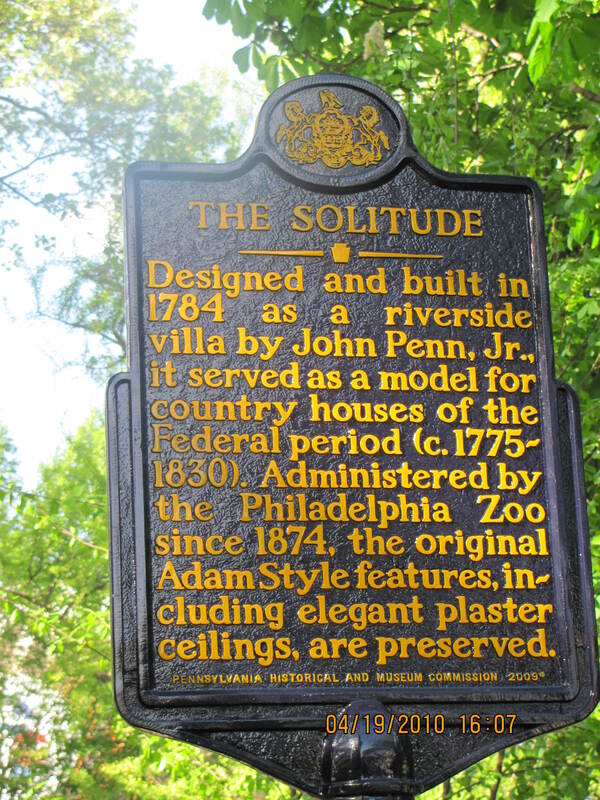 Self- Guided walks are on Friday, Saturday and Sunday from 10:00 am to 3:00pm . Experience the varied habitats of Duke Farms at night with an evening stroll along our Walk on the Wild Side trail. April 17, 6:30 to 9:30 p.m.
May 15, 7:30 to 10:30 p.m.
May 29, 7:30 to 10:30 p.m.
June 12, 7:30 to 10:30 p.m.
June 26, 8 to 11 p.m. Check back for additional dates and times. Moonlight Walks are free and no advance registration is required, however, visitors are asked to please check in at the Visitors Center and pick up a trail map before heading out onto the trail. This self-guided nature trail is open year-round on Friday, Saturday and Sunday, from 10 a.m. to 3 p.m. Reservations are not required. It is always recommended that you call ahead for trail availabiity at (908) 722-3700. Closings may occur due to inclement weather conditions or trail maintenance. It also is a good idea to check the weather before you come and to make sure that you wear appropriate clothing. 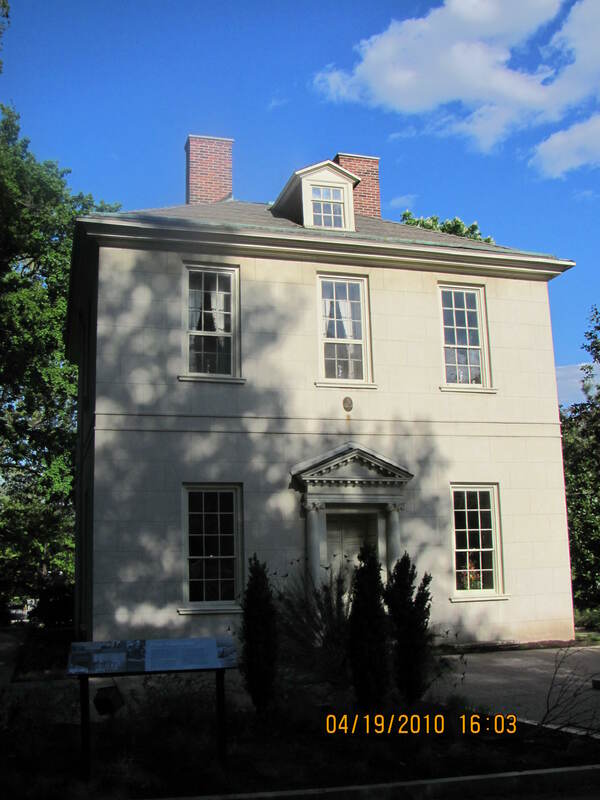 This self-guided walking tour is handicapped accessible. 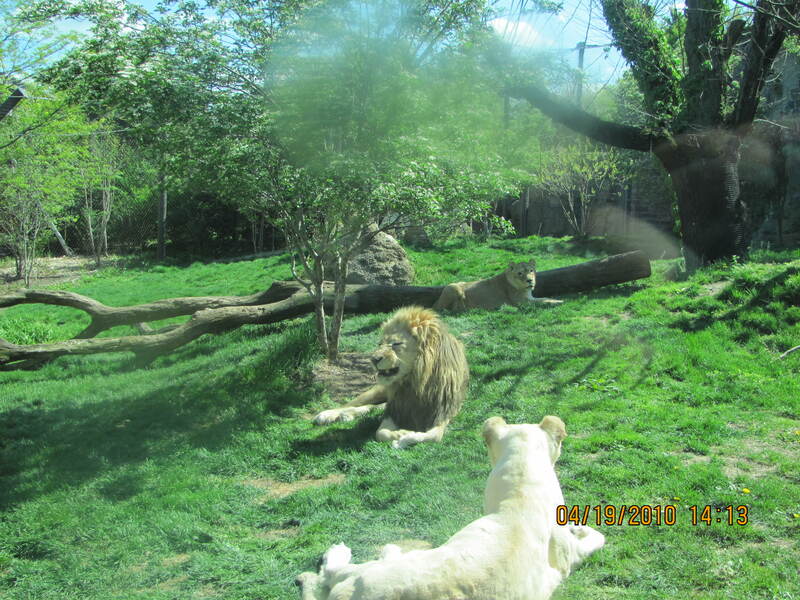 Today is the 40th anniversary of Earth Day! 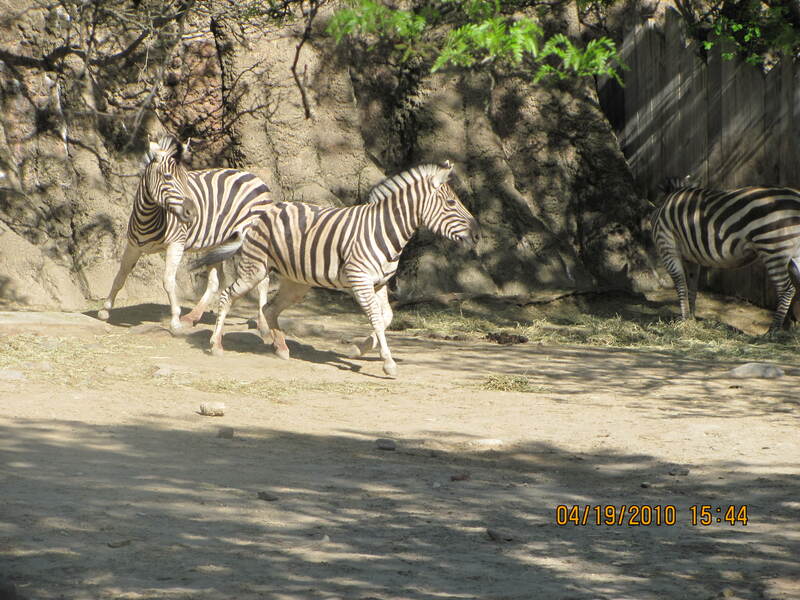 How will you be celebrating Earth Day in your part of the world? Make it an everyday motive. Big or small. Many years ago, I participated in a hike in the Sourland Mountains preserve in Hillsboro. (This place is only open for special days for hikes). Where is that photo? Today is a good day to start some planting of annual flowers and seeds. Buy local vegetables and fruits from farmer’s markets. My husband recycle everyday; every piece of paper, mail that comes to our house that we do not need is placed in the recycle bag and the bottles are rinsed and labels removed. We check the bottom for the recycle number symbol. 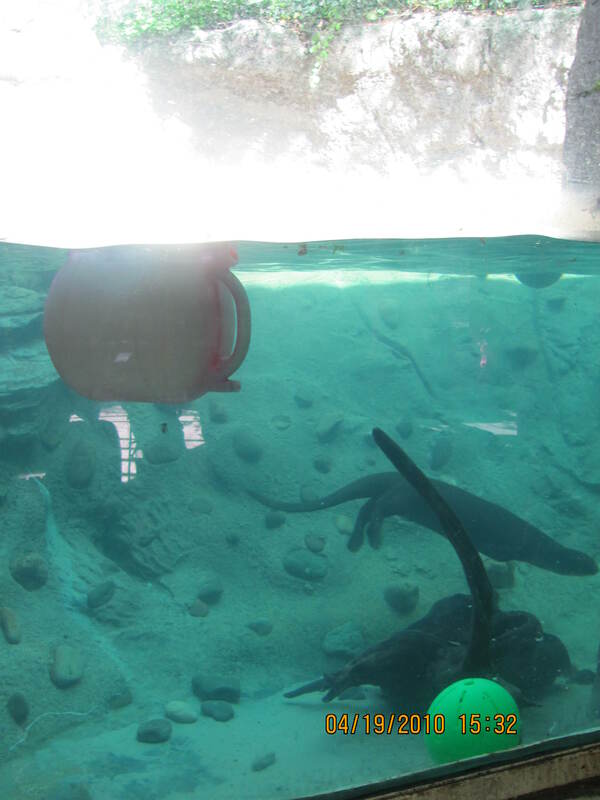 These are photos with a watery theme, however when we arrived at the Polar Bear exhibit we didn’t see him at first. 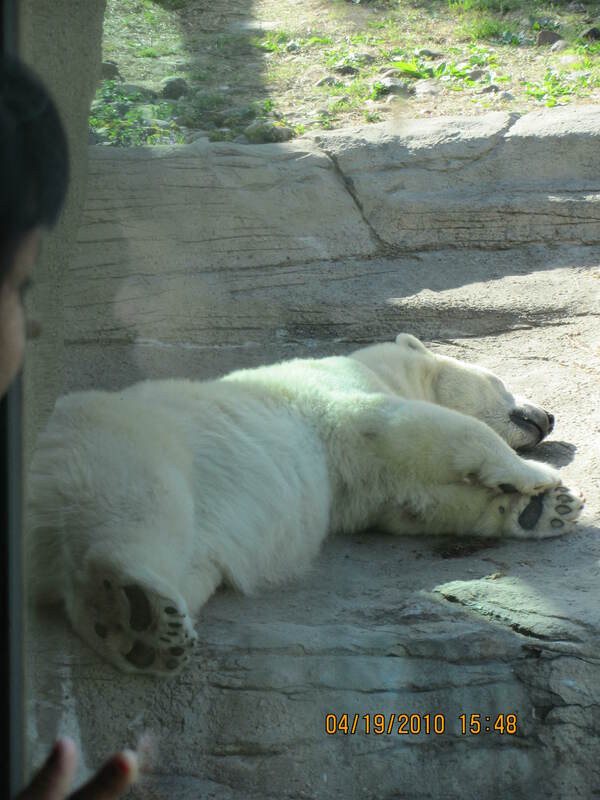 Looking through the glass window, when we turned our heads to the left , there the Polar bear was ……..sleeping Polar Bear dreams. 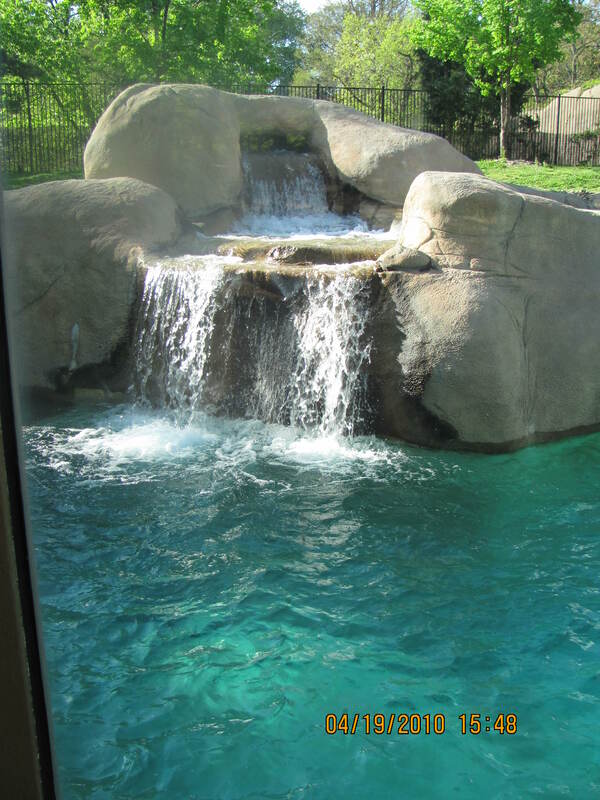 The polar bear dreams, he's not in his pool. 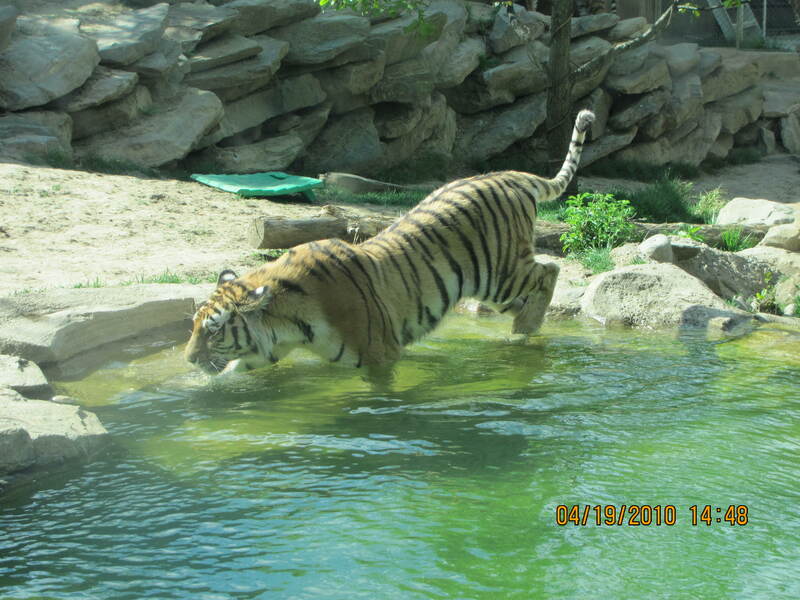 Big Cats are my favorite! for more Photos with the subject of water from around the USA and world. 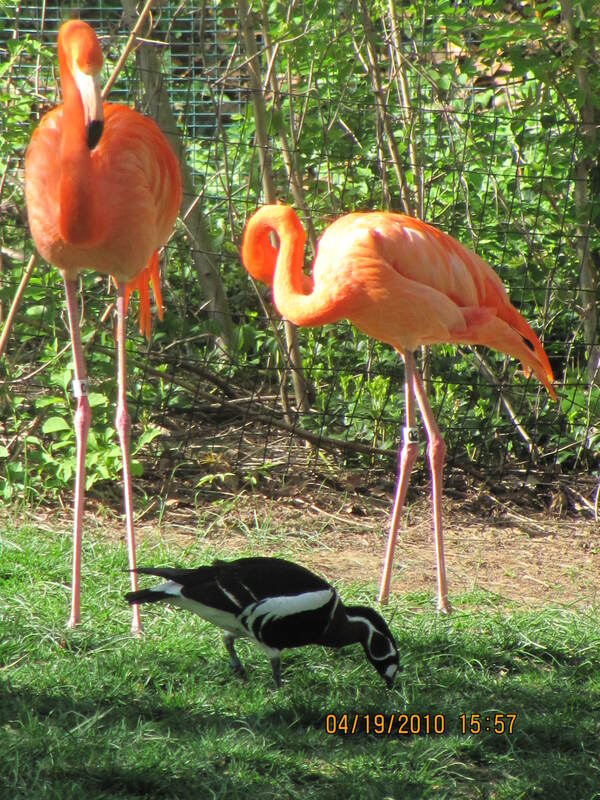 Two Caribbean Pink Flamingos and friend. 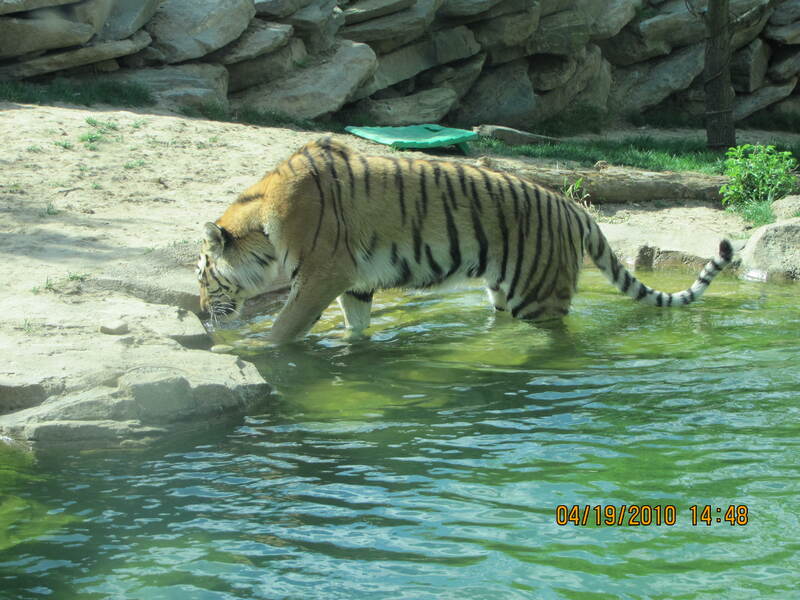 Tiger's time for a drink, he only get's his feet wet.